February | 2010 | Renowrites blog! 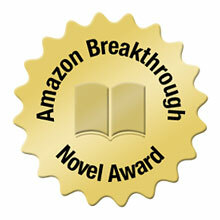 There’s a great novel contest for writers called the Amazon Breakthrough Novel Contest. The winner receives a book deal with Penguin Group (USA) and Amazon’s Createspace, as well as a $15,000 advance. I found out today that my manuscript The Three Promises is moving on to the second round of the Young Adult Fiction category. Sweeeeetness! Although I’m glad I’m moving to the next step, my excitement is tempered knowing the first round was based on the quality of the pitch letter. Now that I’m in the second round, my manuscript is competing against 999 novels written by very talented writers! I can’t imagine how difficult a task this is for the ABNA judges to narrow down the field. But as my wife reminds me, enjoy every little victory. So tonight, I’m having a glass of red wine. Click here to check out the list of Young Adult writers in the ABNA second round. The list is alphabetized by author last name, so scroll on down to the letter “U” to see my entry. Publishers Weekly reports e-book sales were up 176% in 2009. Another report to support my opinion that the brick & mortar book stores are a dying dinosaur. I was sad to hear about the closure of the Barnes & Nobles at Oakland’s Jack London Square on January 31st. Clearly, a sad day for downtown Oakland booklovers. My gut tells me there will be more book store closures across the country. Believe me, it’s a statement I don’t enjoy making. On the flip side, perhaps the indie bookstores will last longer than the big box B&N and Borders? The San Francisco chronicle posted a February 20 article on the success of Books Inc, a local independent bookstore in the Bay Area. From my personal experience, Books Inc. in Alameda rocks! People have been asking me what I’m reading lately. 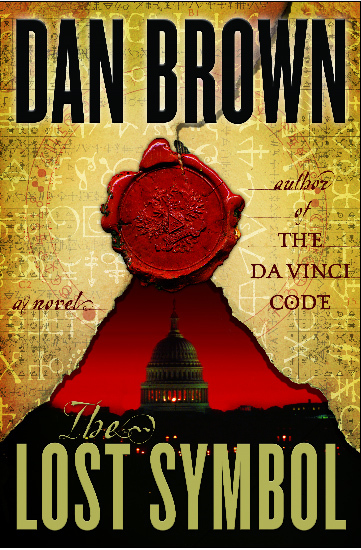 I’m in the midst of finishing up Dan Brown’s latest “The Lost Symbol.” Mr. Brown makes me sick. He always gets me to turn the page, and before I know, it’s an hour later. Now I’m wondering if the pyramid really is a map? Or legend? What’s really going on in Washington DC? Darn you Dan Brown! I’ll post a review on my Goodreads.com page once I’ve completed it.